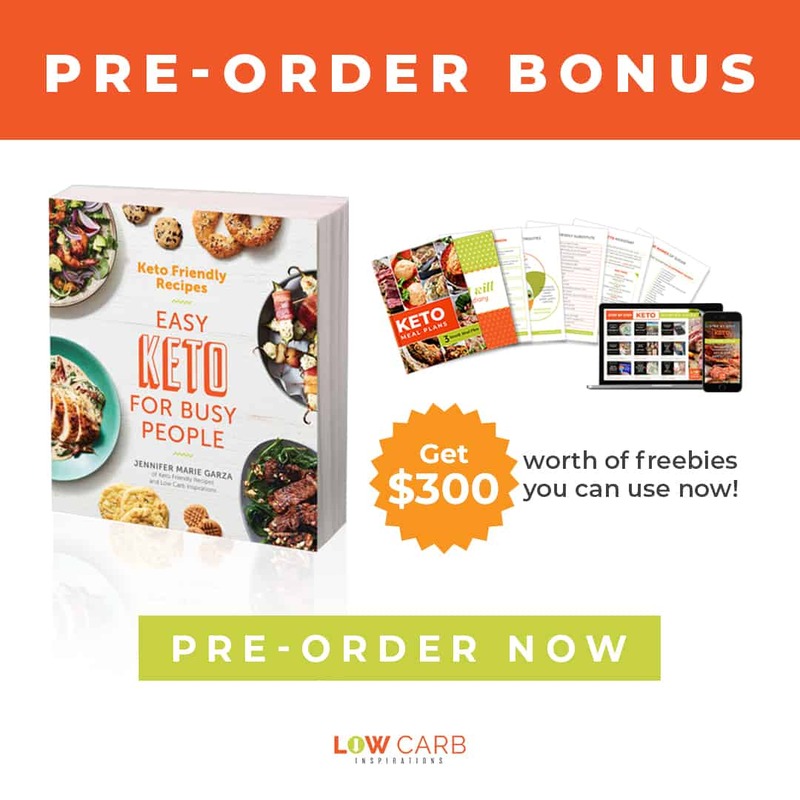 If you are looking for a low carb, keto friendly dinner idea, this recipe is it! Especially if you are craving spaghetti. I’m not missing the noodles at all when I use spaghetti squash in a recipe. 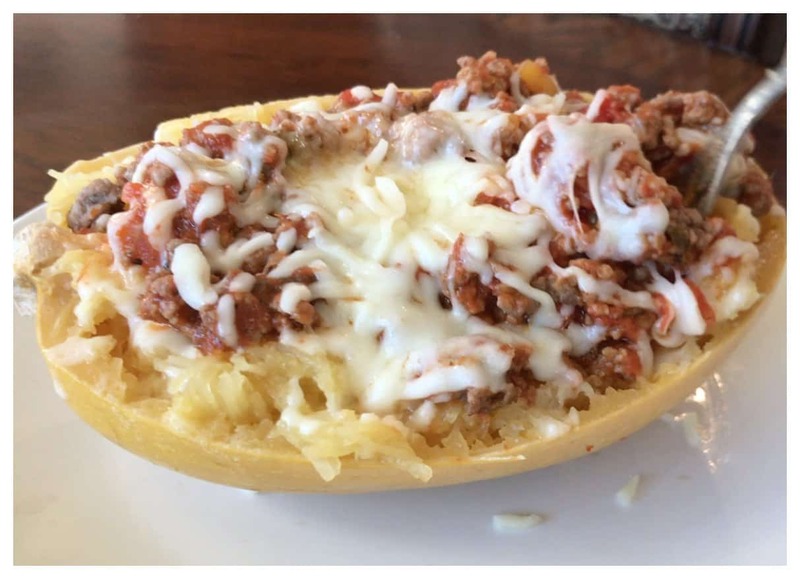 I’m not sure if it’s because I’ve been doing the ketogenic diet for a while or not but spaghetti squash really does simulate a noodle and it has a rich buttery flavor to it too. These types of squash vegetables come in all different kinds of sizes. 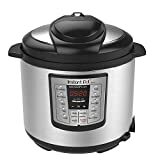 I used a small size squash so that I knew it would fit in my 6 quart Instant Pot Pressure cooker. In the recipe nutrition label below, I calculated about 2 cups from this squash. 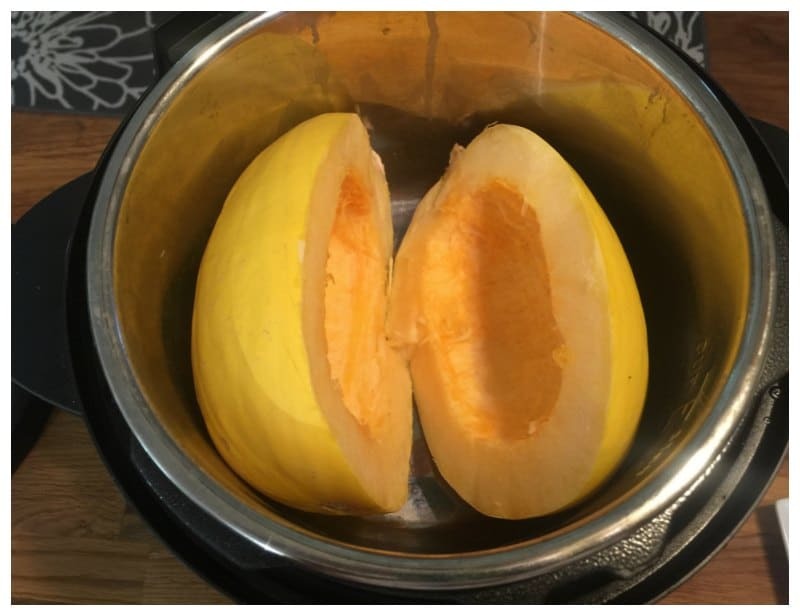 If I used a large spaghetti squash I could imagine you to get almost 3 cups from it. 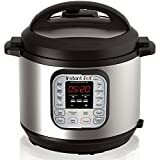 All I did was steam a small Spaghetti Squash in my Instant Pot Pressure Cooker for about 15 minutes! While that was in the pressure cooker I cooked up some hamburger meat on the stove top. I cooked the whole package of hamburger but I only used about a 1/2 cup for each spaghetti squash bowl that I served. If you like your squash cooked really soft, you can cook to for up to 20 minutes too. Don’t cook it for 30 minutes though. 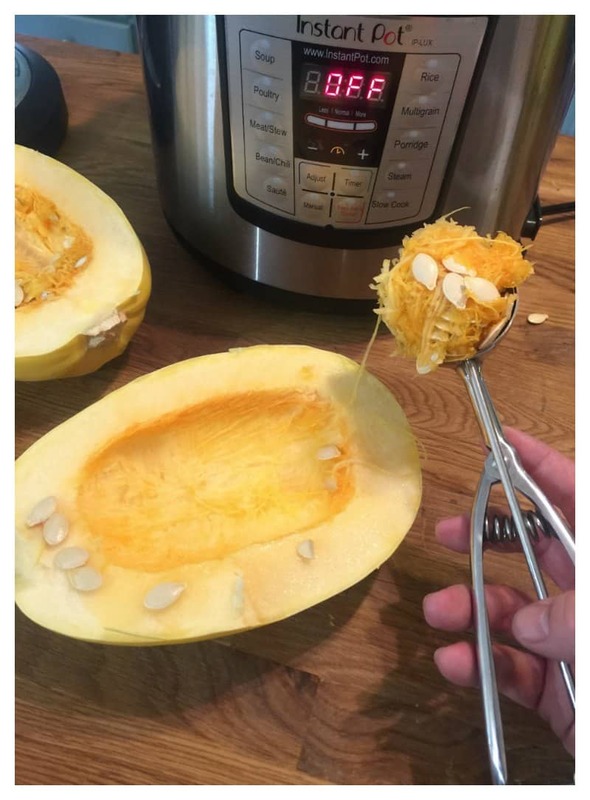 I did that once, and even though it tastes great, the bowl part was super soft and almost feel apart when I tried to remove the squash from my Instant Pot Pressure Cooker. One other tip I want to mention is the use of an ice cream scooper to get the seeds out of the spaghetti squash. I’m not sure if it’s the shape of the scooper, the hard edge or the handle, but using this scoop makes it so easy to remove the seeds. It’s my go-to tool for the job. 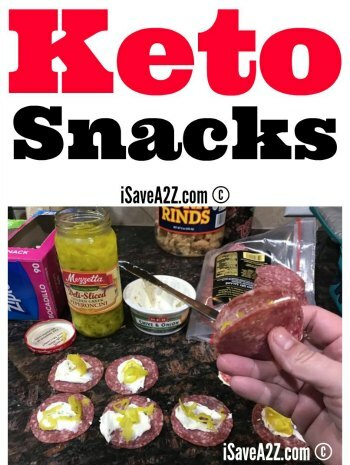 Here’s another recipe to give a try! It’s the Perfect Pot Roast Made in a Pressure Cooker! 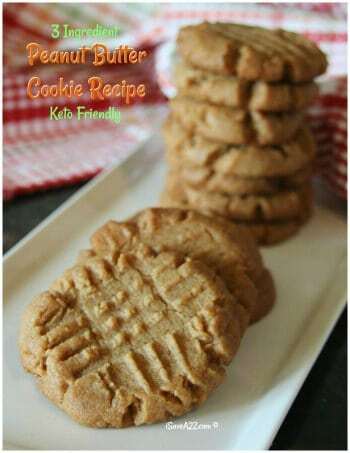 Get a printable version of this recipe at the very bottom of this post. Hunts No Added Sugar Spaghetti Pasta Sauce, 24 Ounce -- 12 per case. 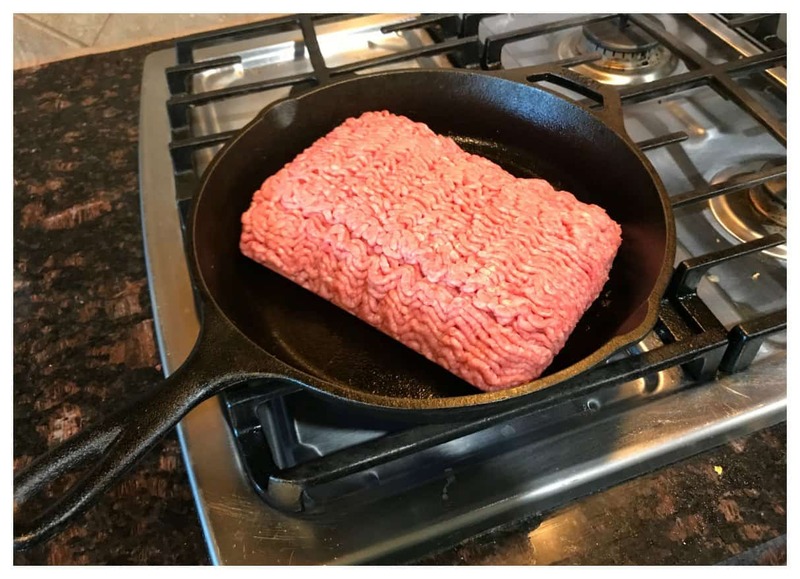 Brown the meat on the stove top. Add a bit of salt, pepper and about 1/2 teaspoon of minced garlic for flavor. Scoop out the seeds of the spaghetti squash and pressure cook it on high for about 15 minutes. You will need to add about 1 cup of water to the pressure cooker and seal the pressure top lid first. 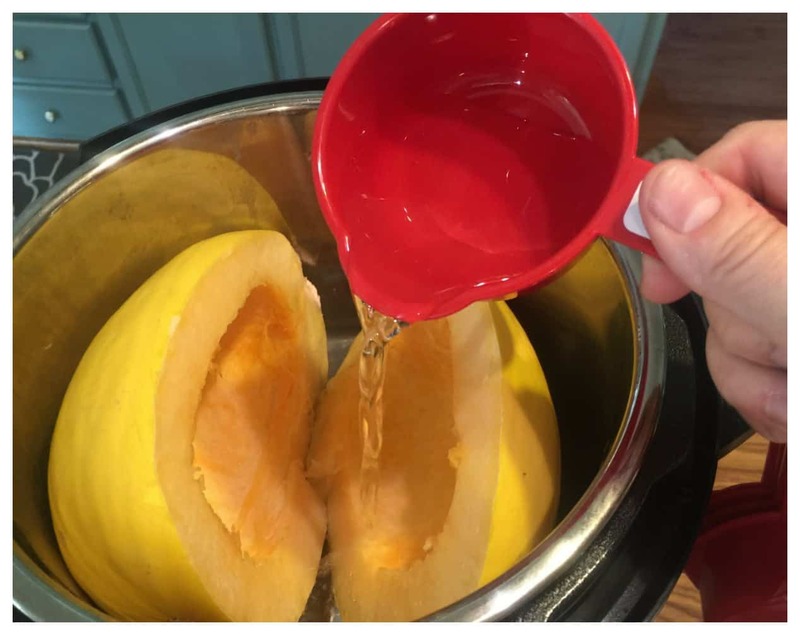 Once it’s done, you can do a quick release of the pressure and remove the squash from the pot. I added Kerrygold butter to the hot spaghetti squash and then used a fork to shred it. I added about 1/4 cup of spaghetti squash to 2 oz of hamburger for each half spaghetti squash. Finally, I topped mozzarella cheese on the top and let it sit for about 5 minutes. The squash was hot enough to melt the cheese after that time. You could also add the squash to the oven for about 5 minutes on 350 to melt the cheese too if needed. Scoop out the seeds of the spaghetti squash and pressure cook it on high for about 15 minutes. You will need to add about 1 cup of water to the pressure cooker and seal the pressure top lid first. 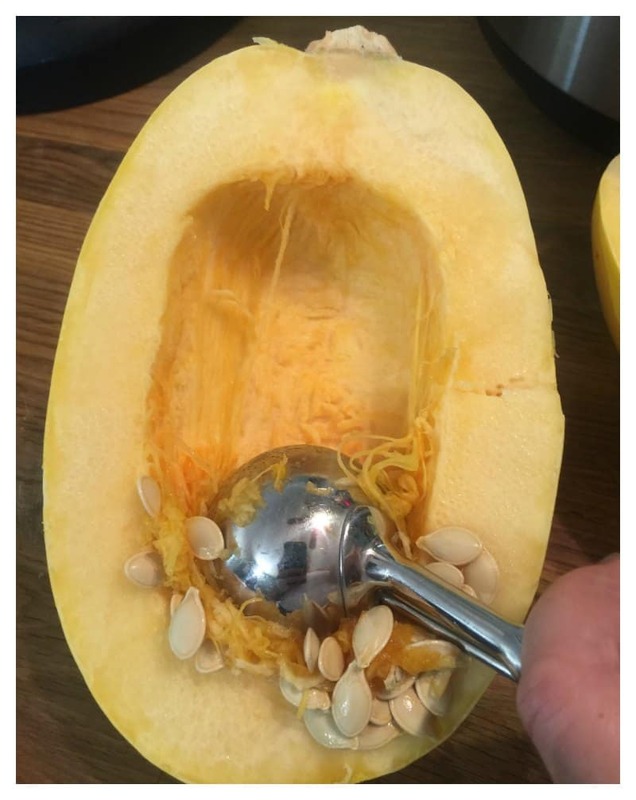 Once it's done, you can do a quick release of the pressure and remove the squash from the pot. 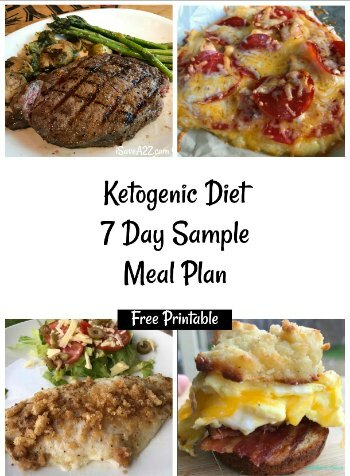 By Jennifer on April 26, 2017 Instant Pot Recipes, Keto Dinner Recipes, Keto Friendly Recipes, Keto Lunch Recipes, Keto Thanksgiving Day Recipes, Recipes. If you cut the spaghetti squash the other way the noodles will be longer like real noodles.